It has happened again. Someone has published another unauthorized biography of myself. 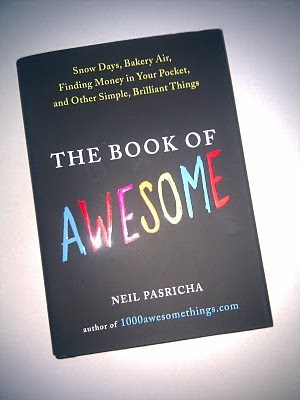 This one being titled, The Book of Awesome. You would think I would start seeing some money or something for all of these books.... Thanks for buying me a copy wifey, I will look into those royalty checks.